Award-winning feminist press Modjaji Books will be opening submissions again on 1 March 2019. 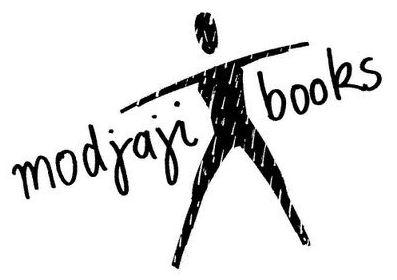 Modjaji Books publishes fiction (novels, short stories, and everything in between), non-fiction, memoir, and reference works. We suggest reading a number of Modjaji titles to get a feel for our voice and what we’re looking for before submitting to us. You will need to submit through Submittable and there will be a fee to cover software costs. If you email your manuscript to us it will not be read. Please note we only publish southern African women.